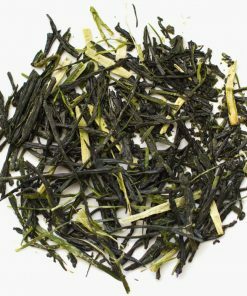 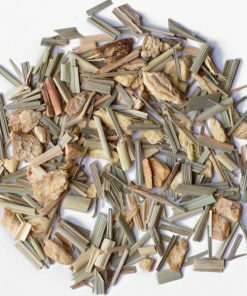 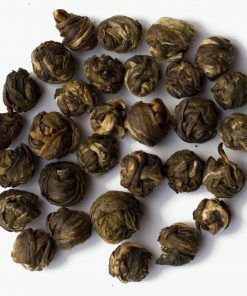 Produced by mildly roasting quality sencha, which results in a tea that has an amber appearance. 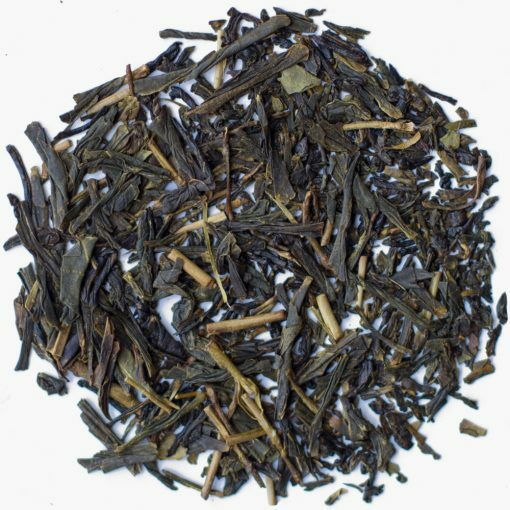 Highly aromatic with a smooth toasted flavour. 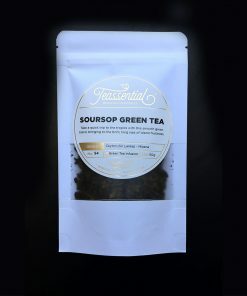 Green tea is well known for the high antioxidant content and it’s ability to help keeping your cravings at bay. 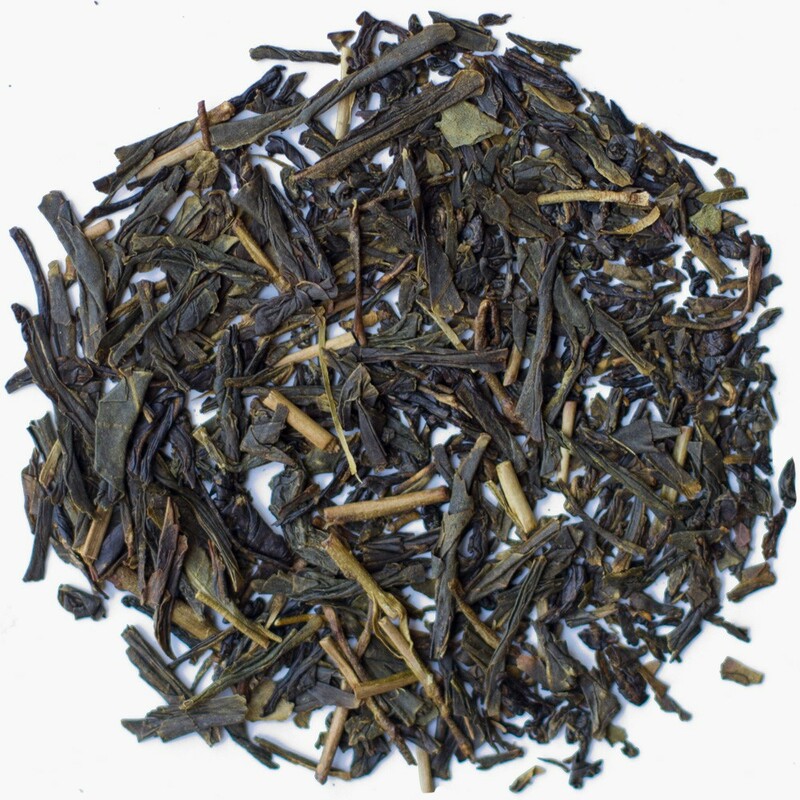 Green tea from Acheron Valley, Australia.